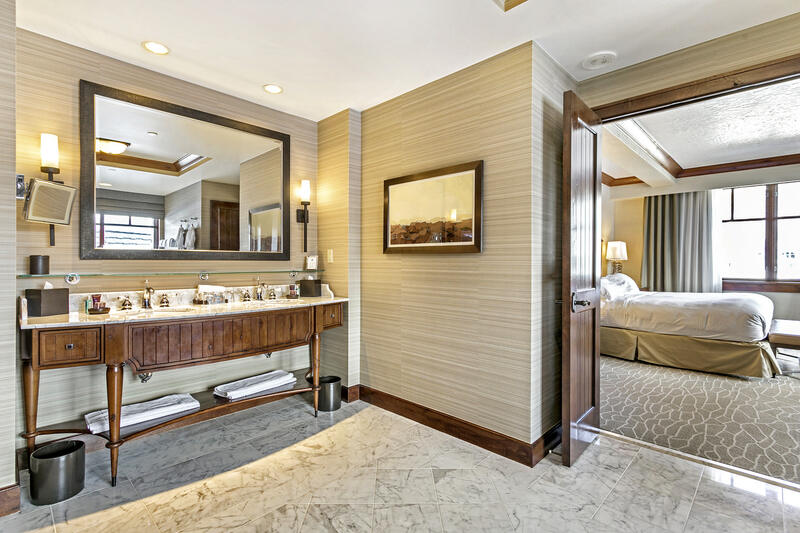 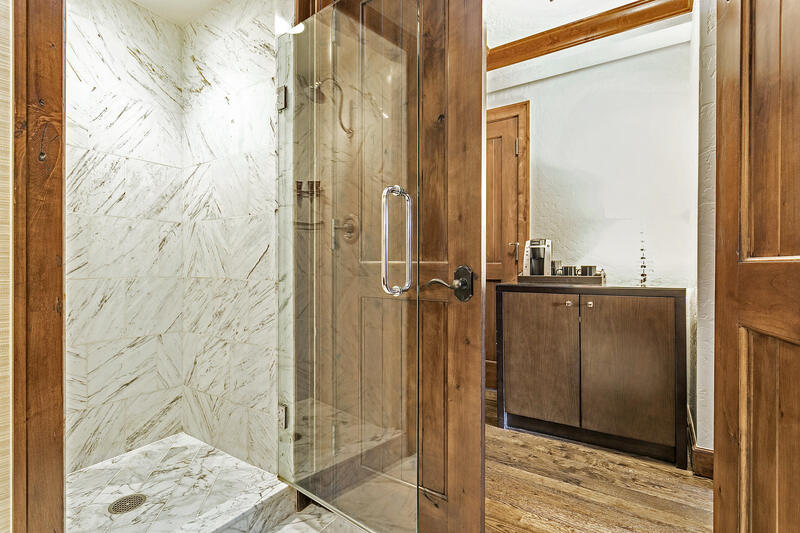 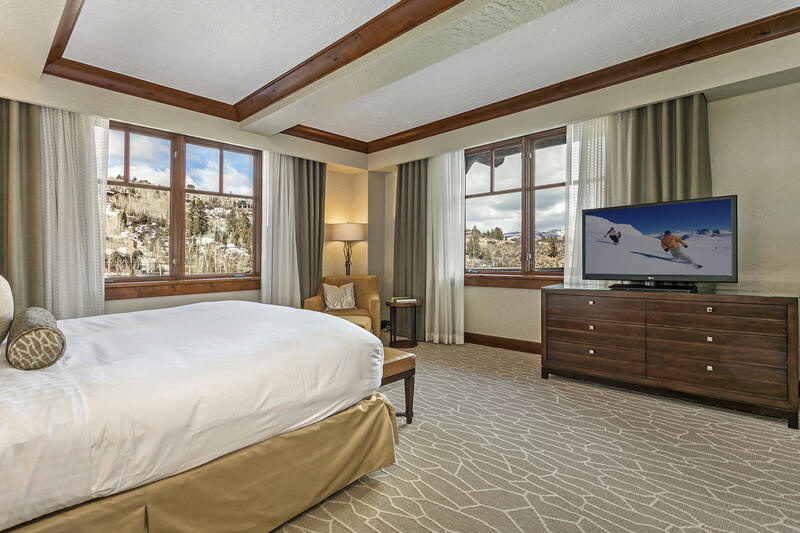 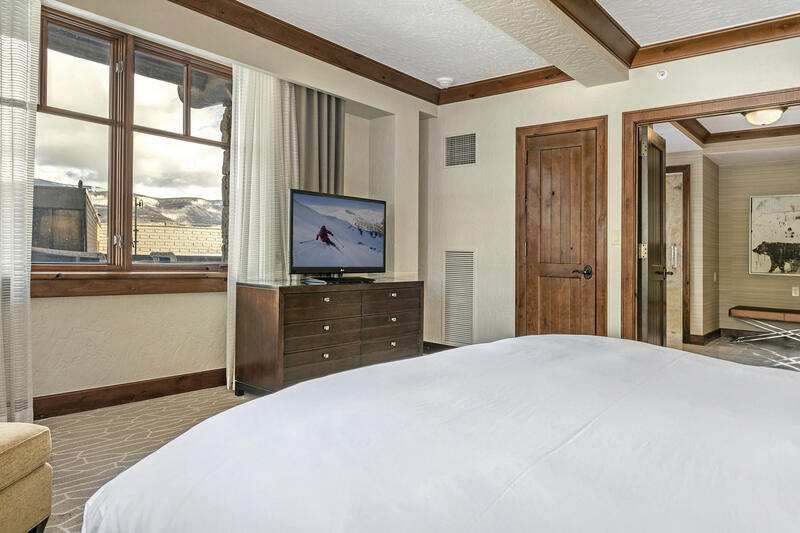 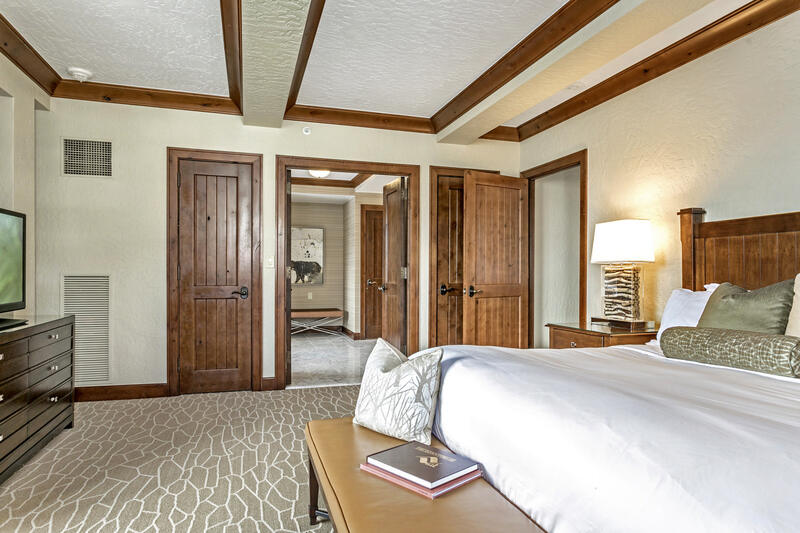 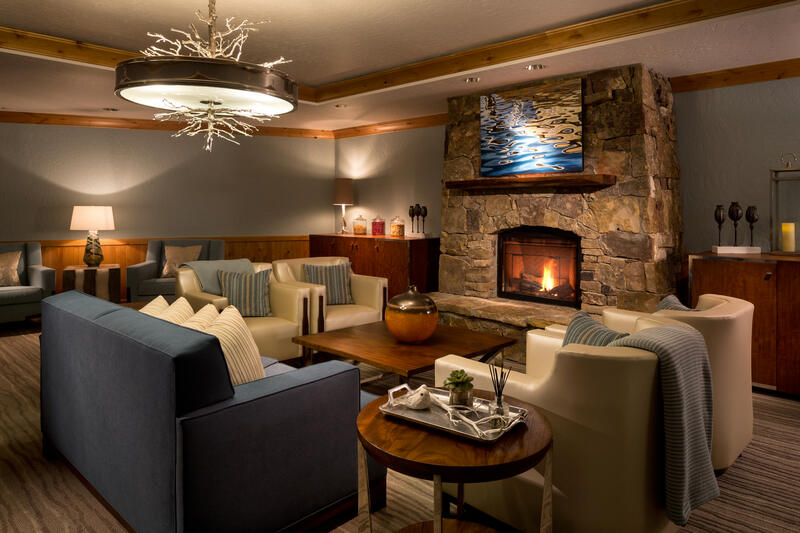 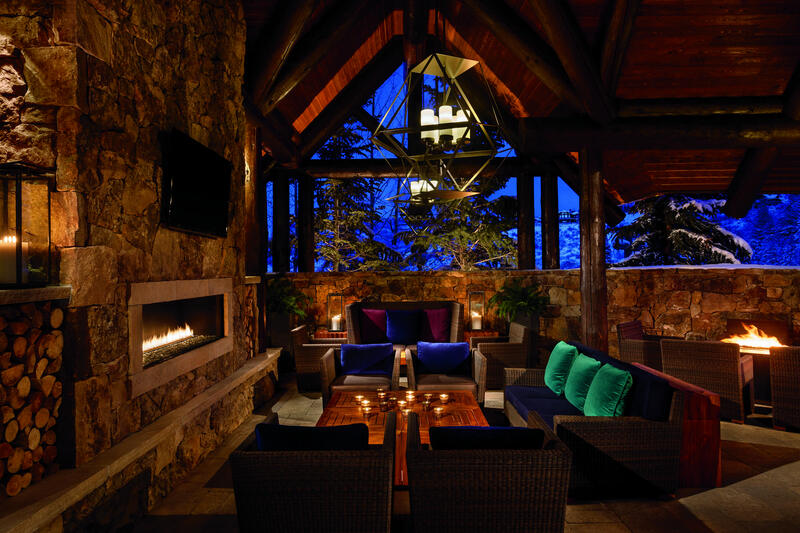 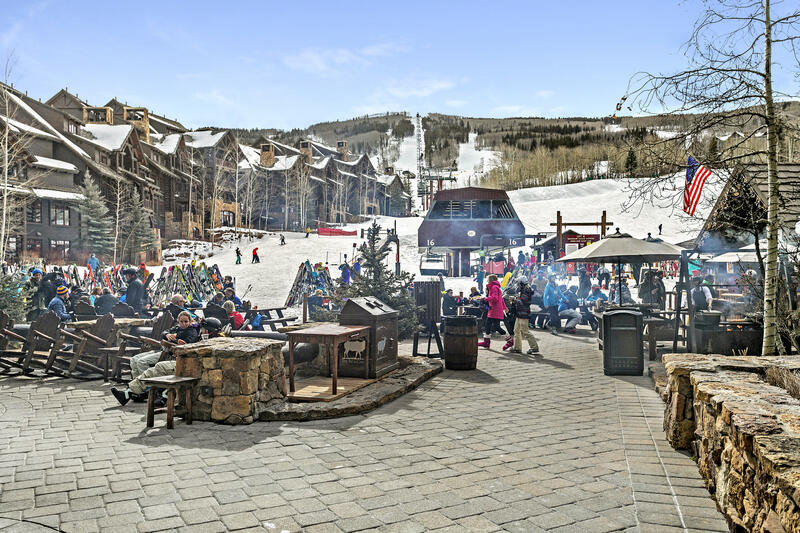 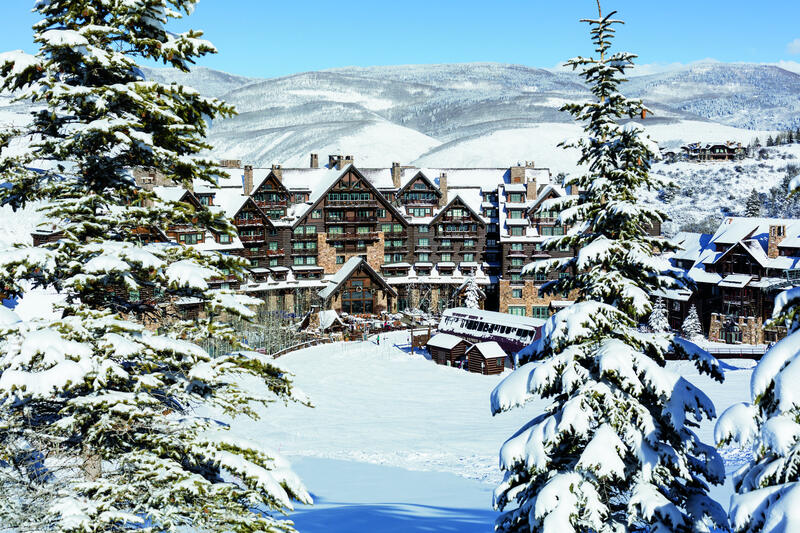 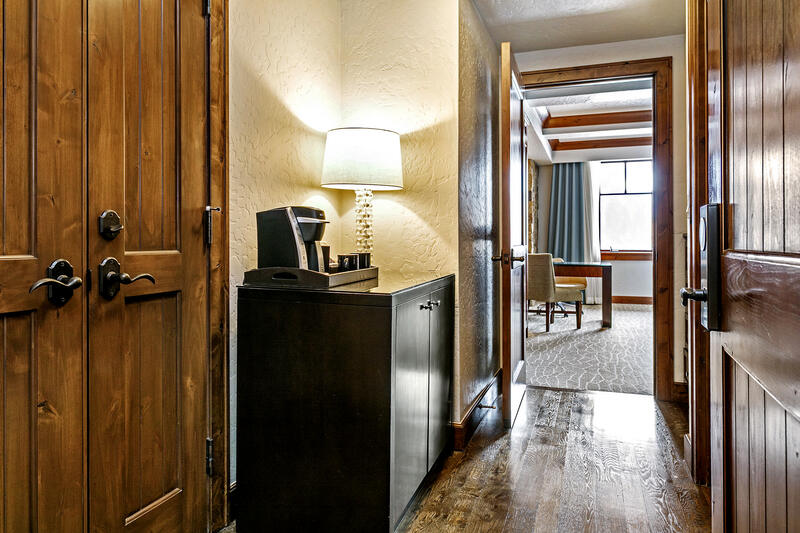 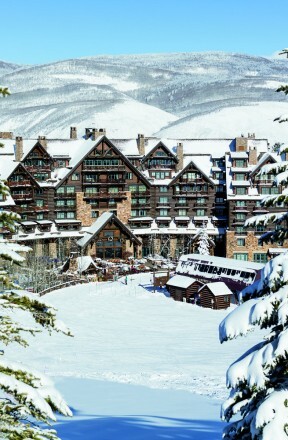 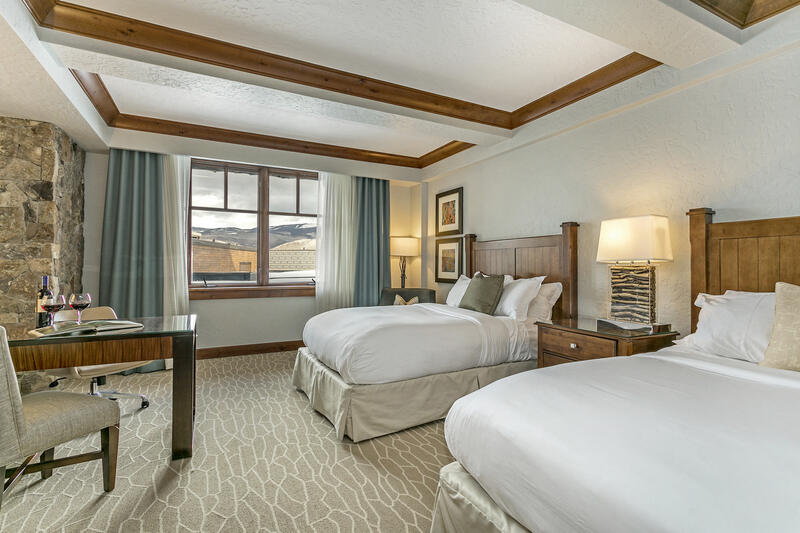 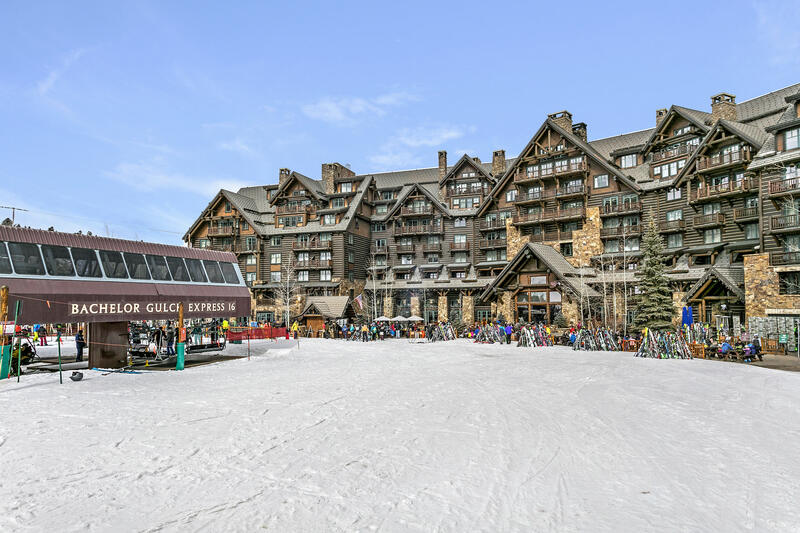 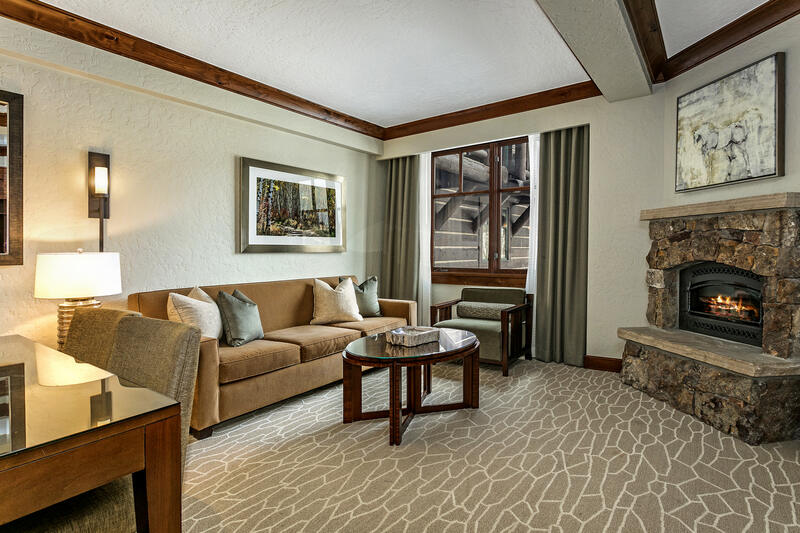 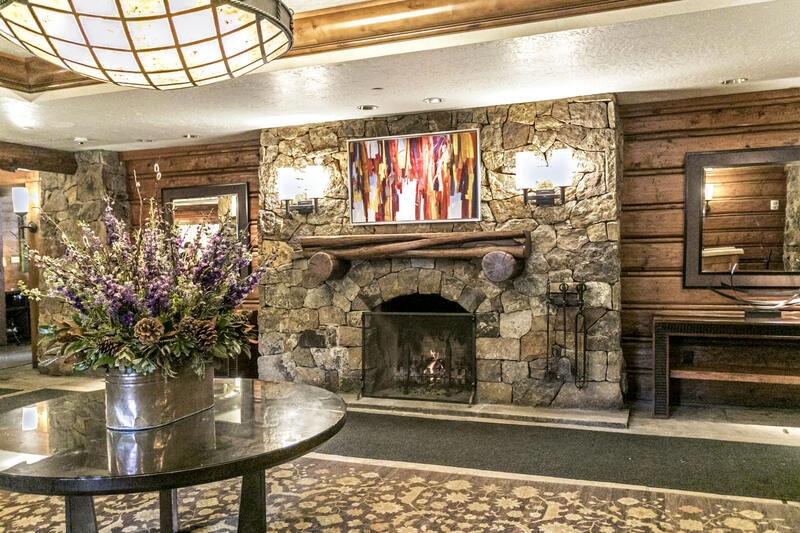 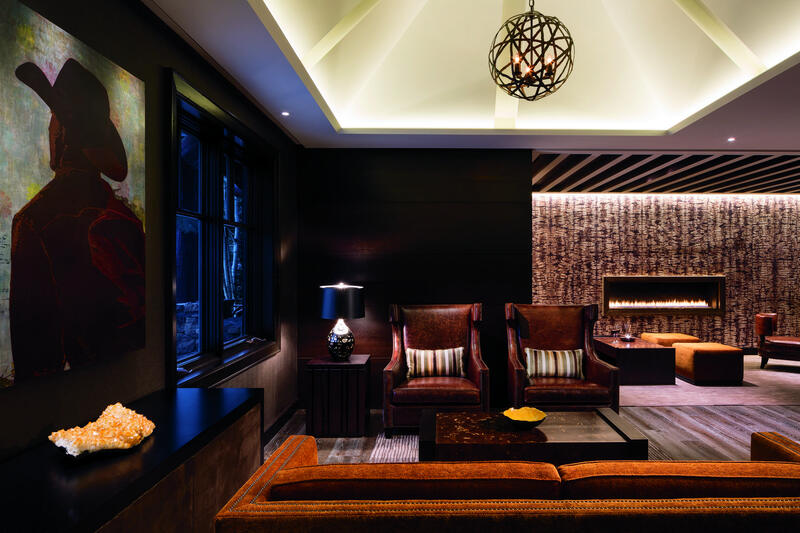 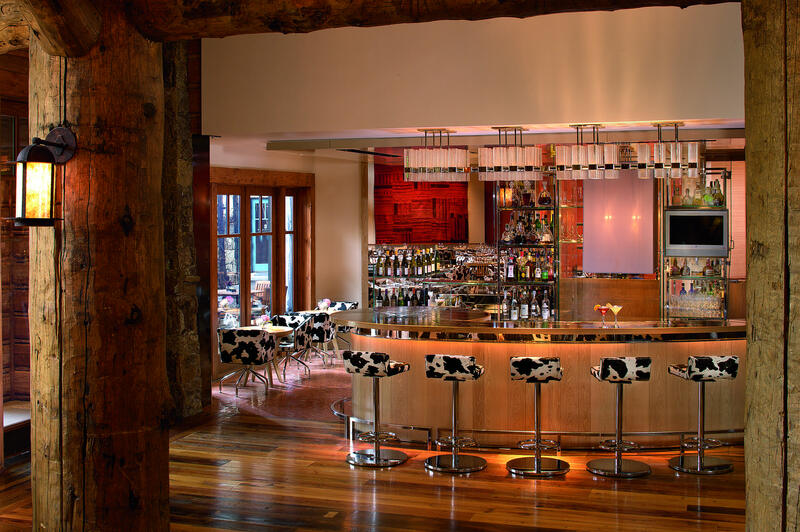 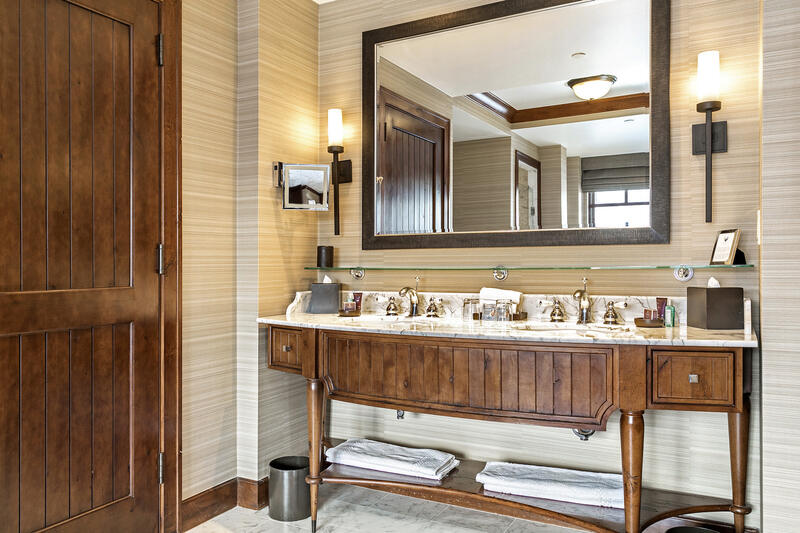 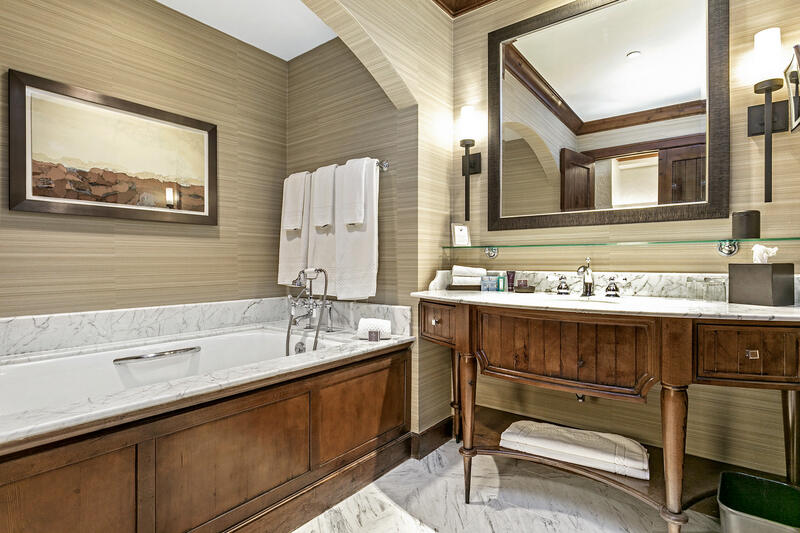 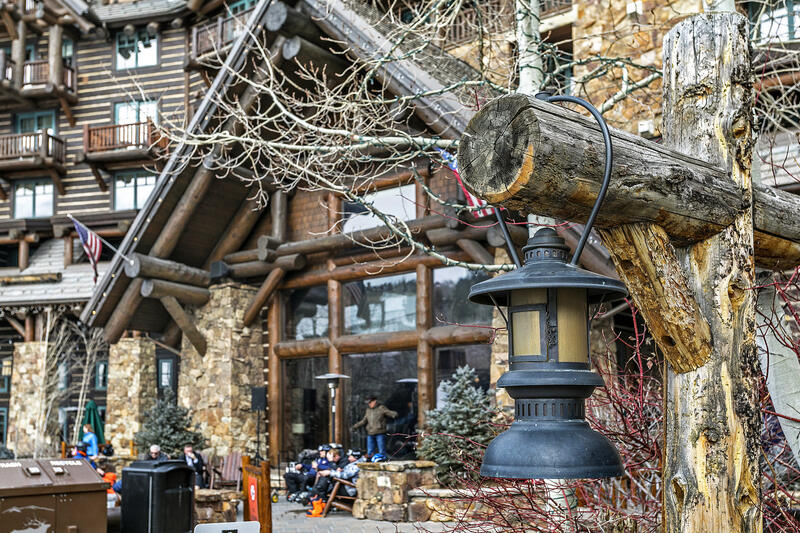 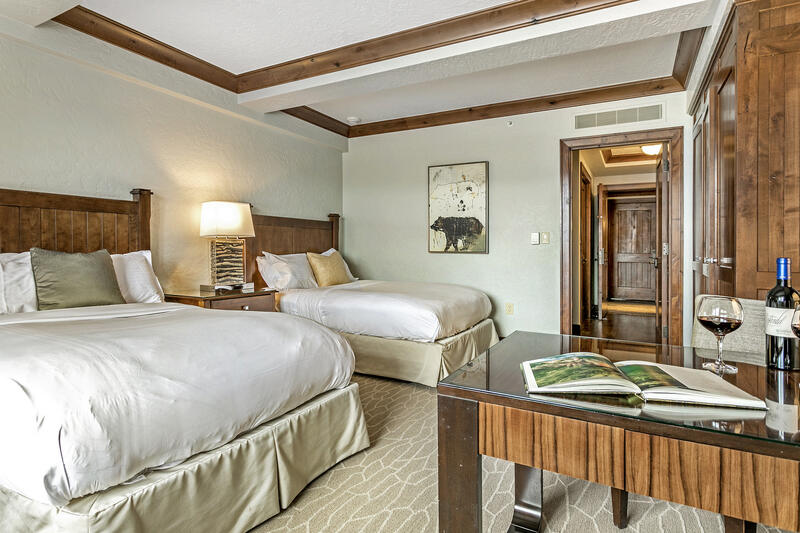 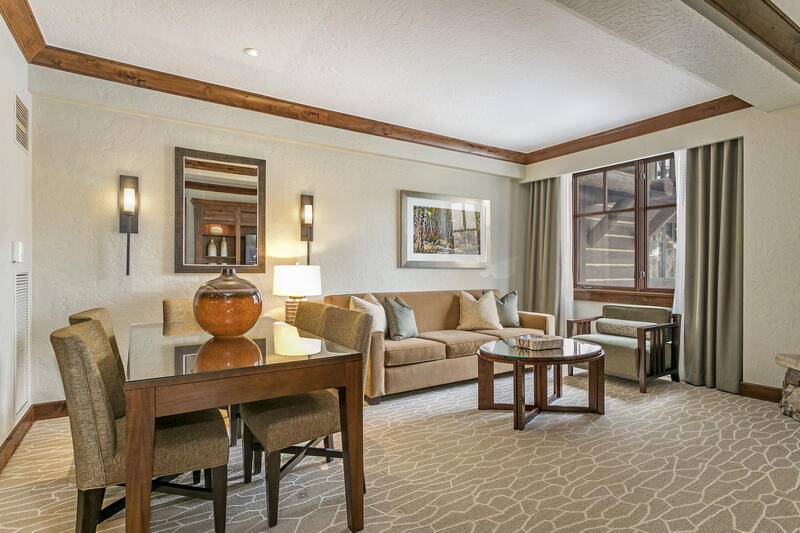 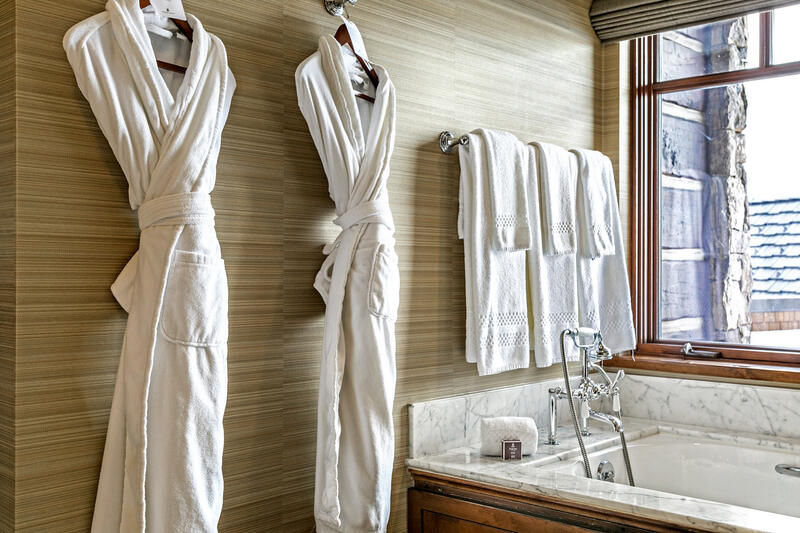 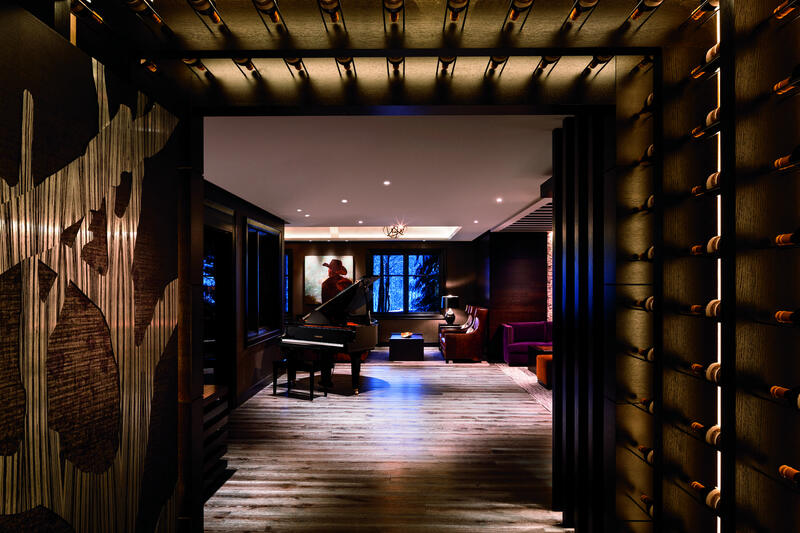 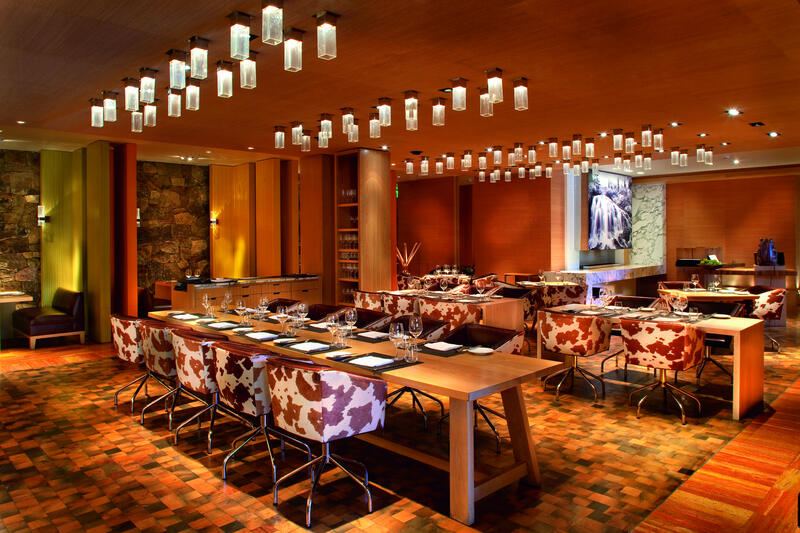 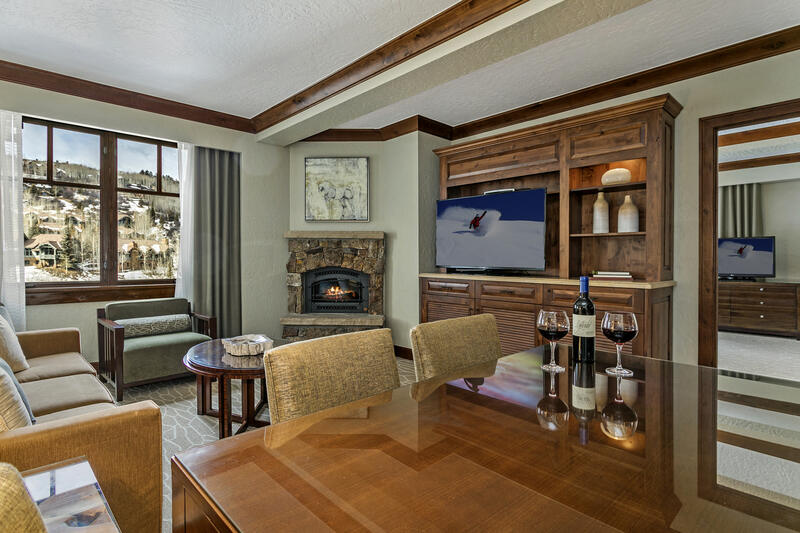 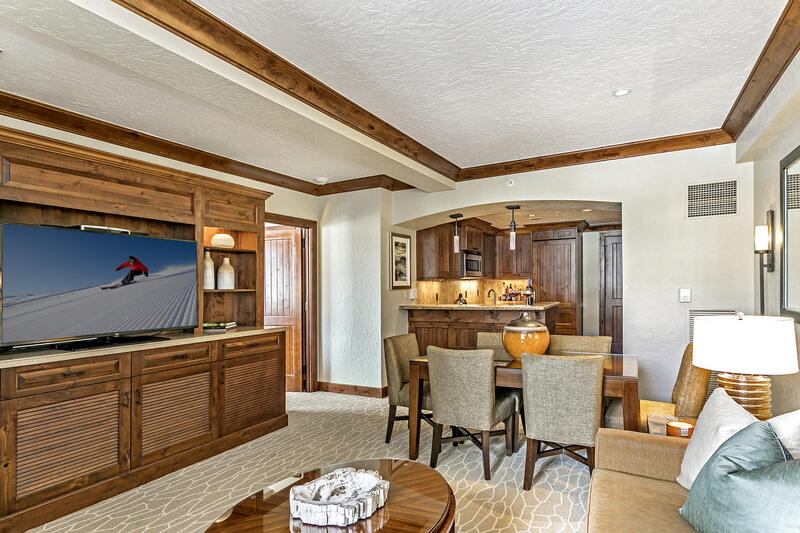 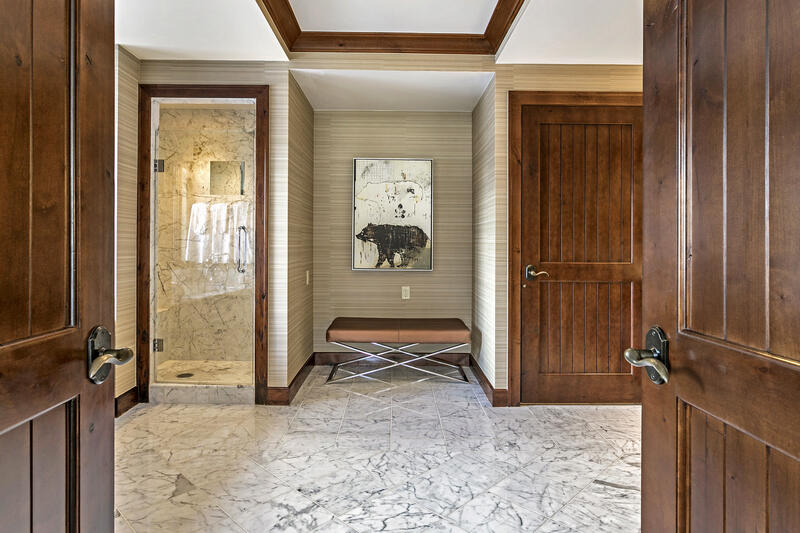 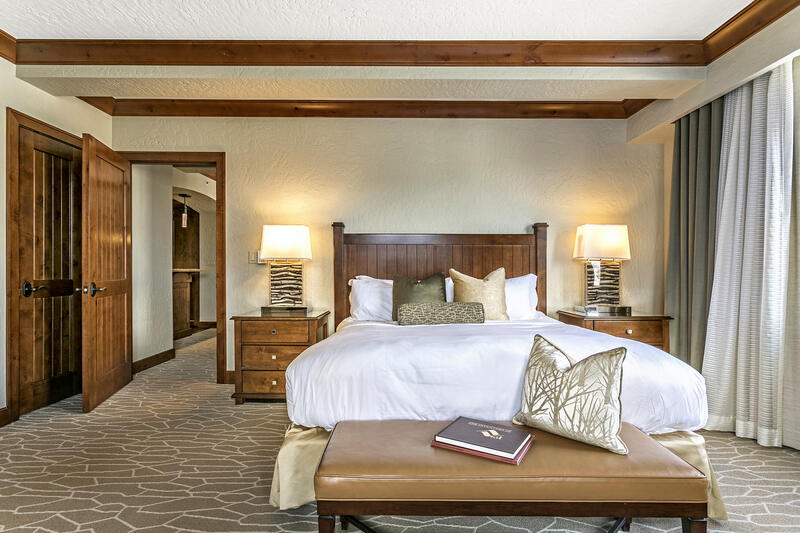 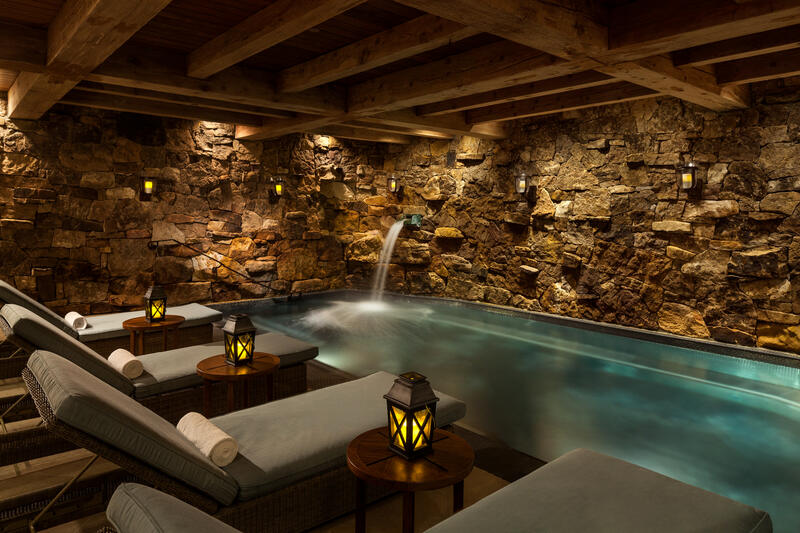 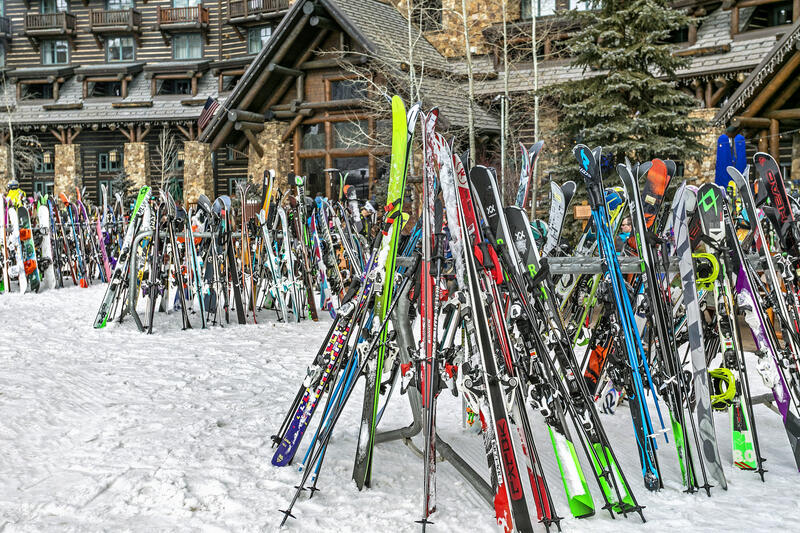 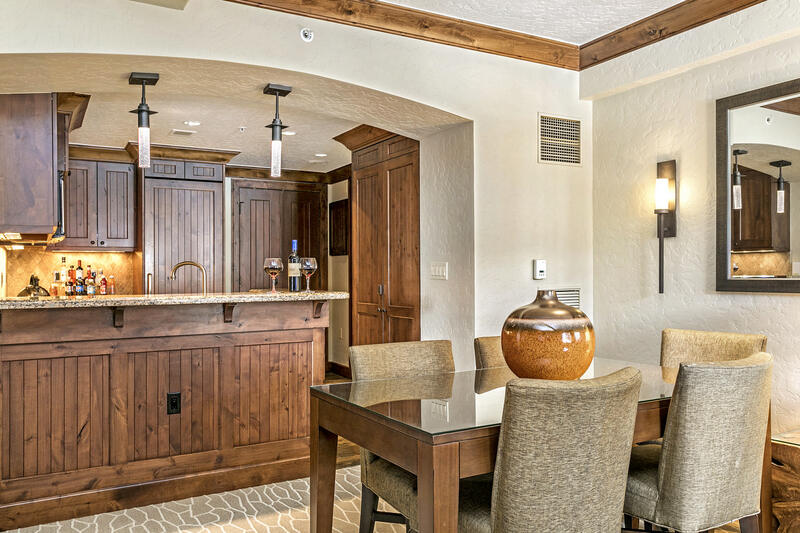 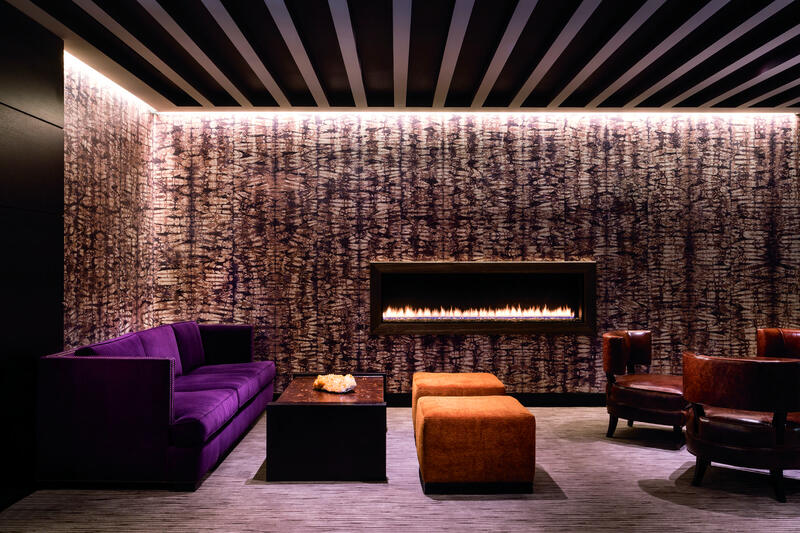 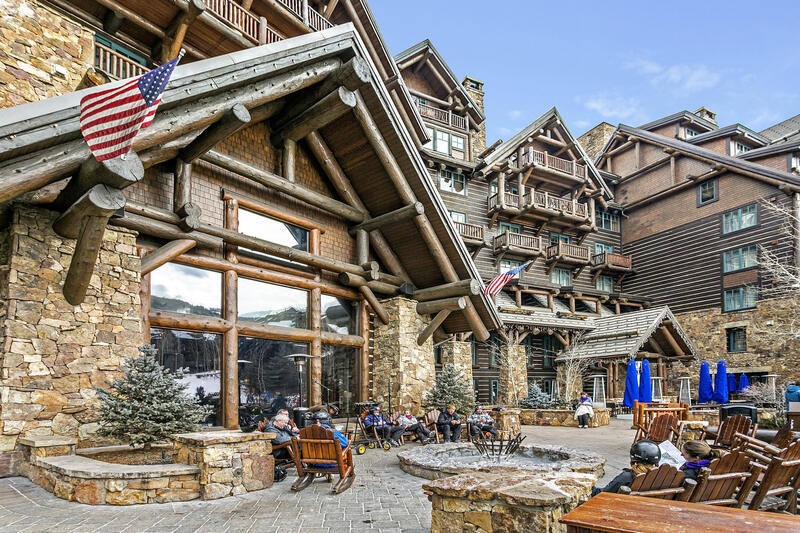 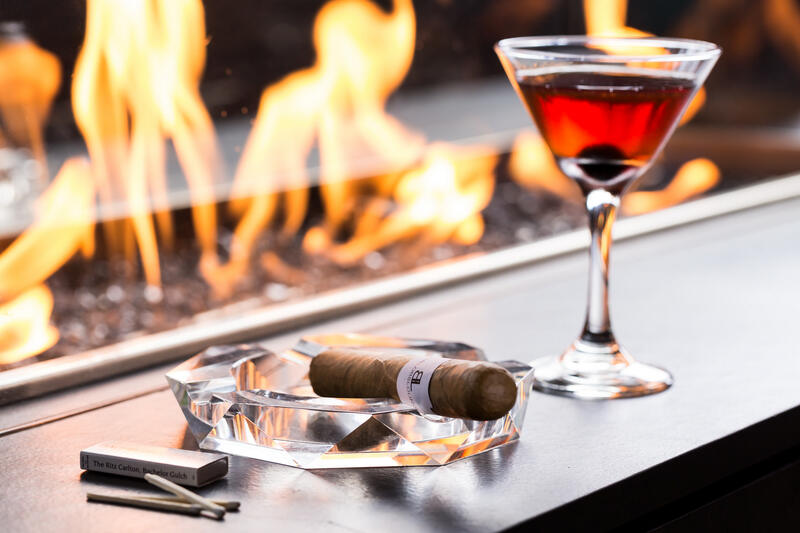 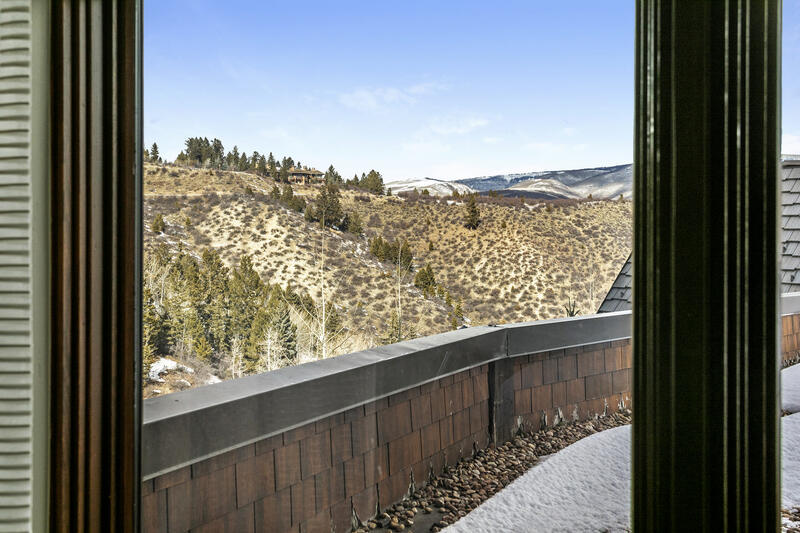 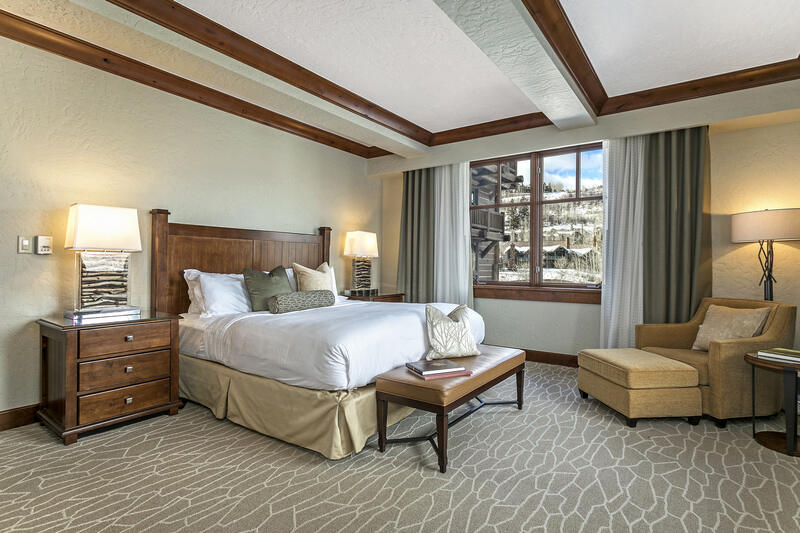 Delight in the privilege of owning within the Ritz Carlton in Bachelor Gulch, Colorado. 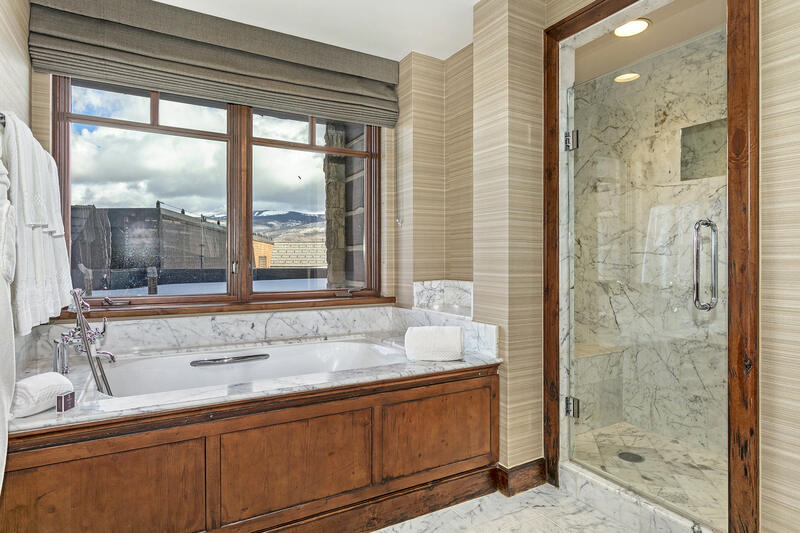 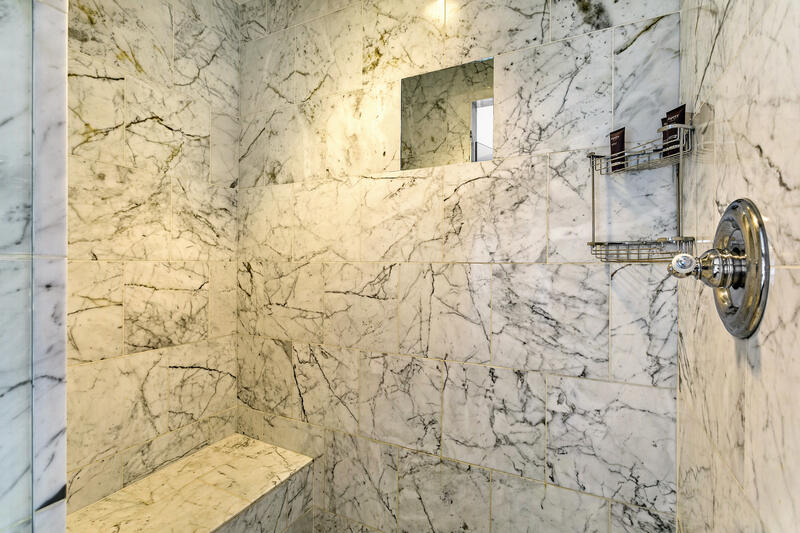 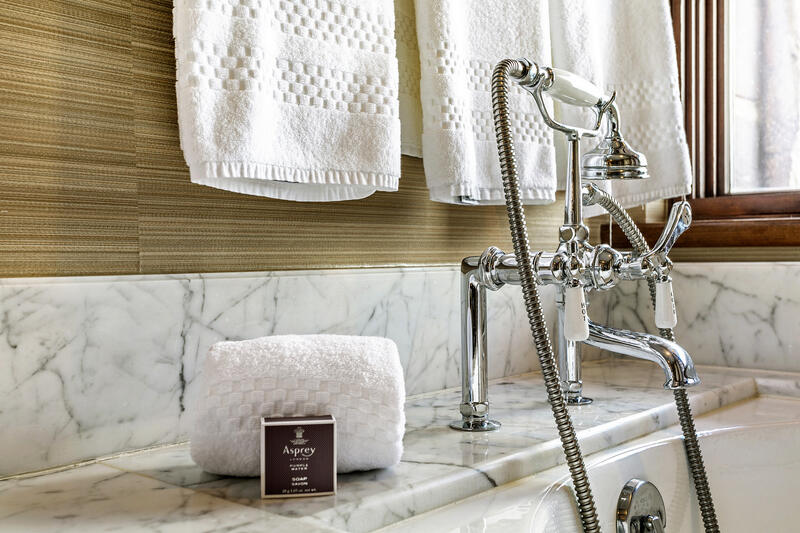 Residence 645 features 2-bedrooms and 2 luxurious marble baths, a living room with fireplace and fully equipped kitchen. 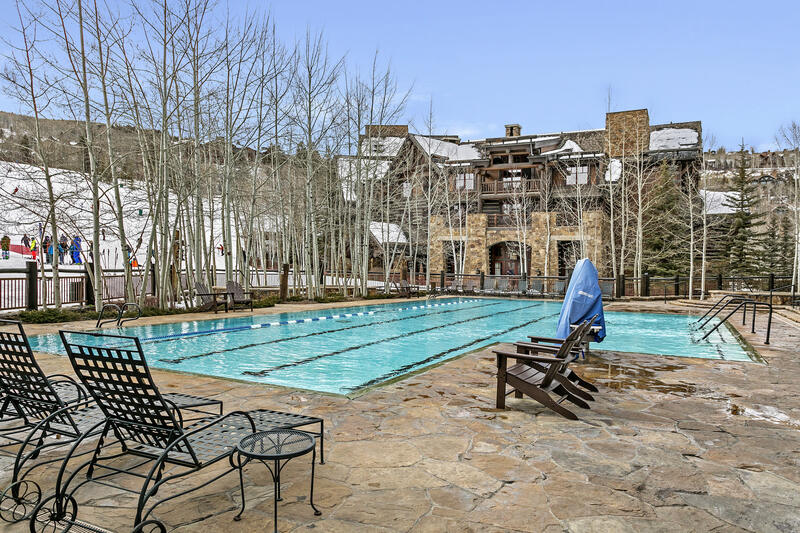 Pamper yourself in the world-class spa, swim in the year-round pool, work out in state-of-the art facilities, enjoy entertainment, restaurants, s'mores by the fire and much more. 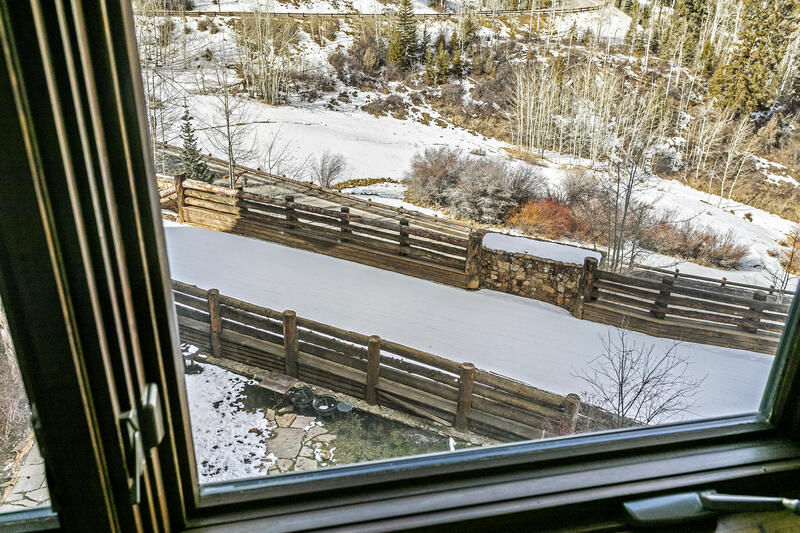 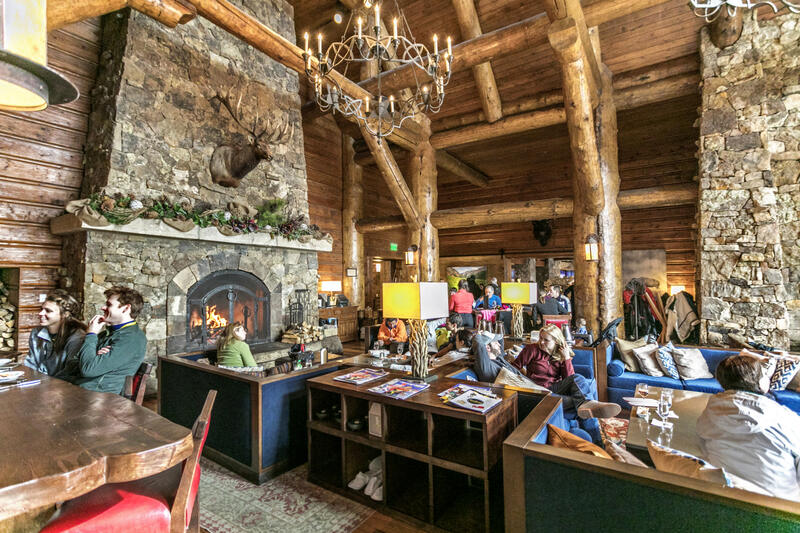 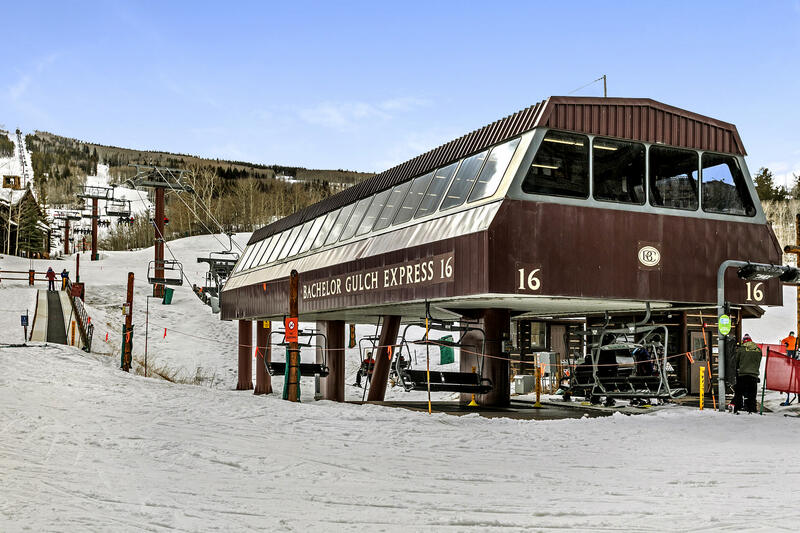 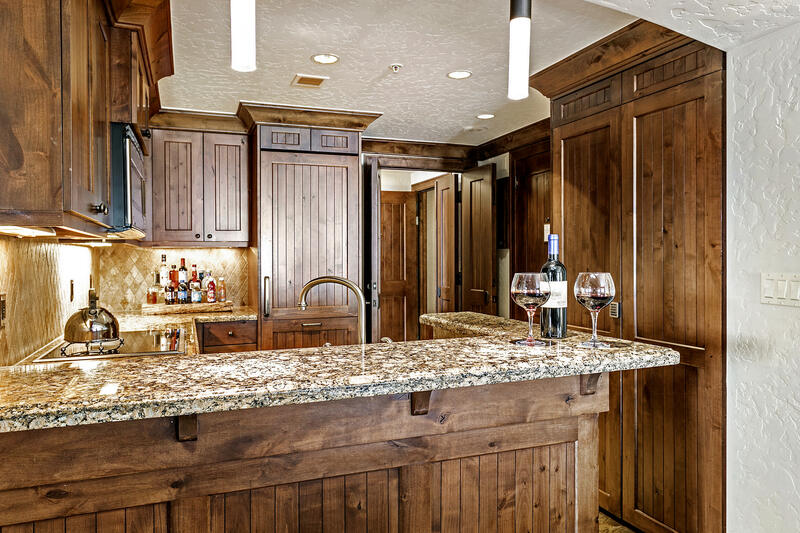 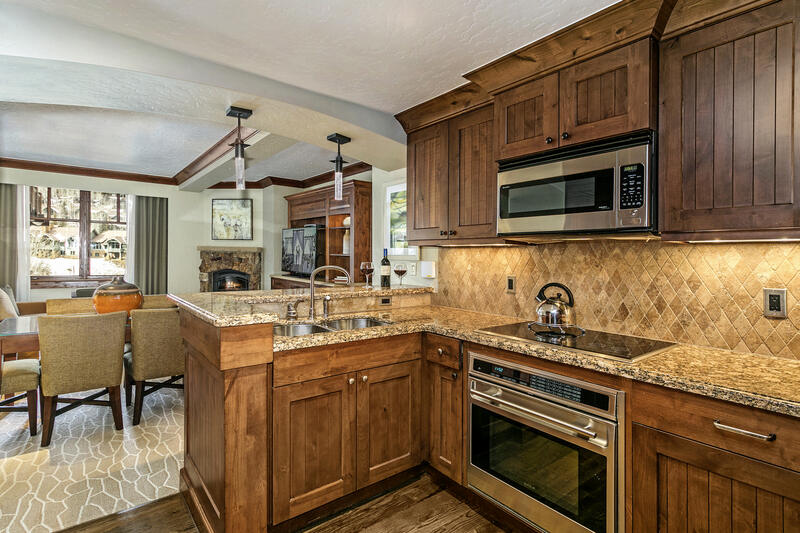 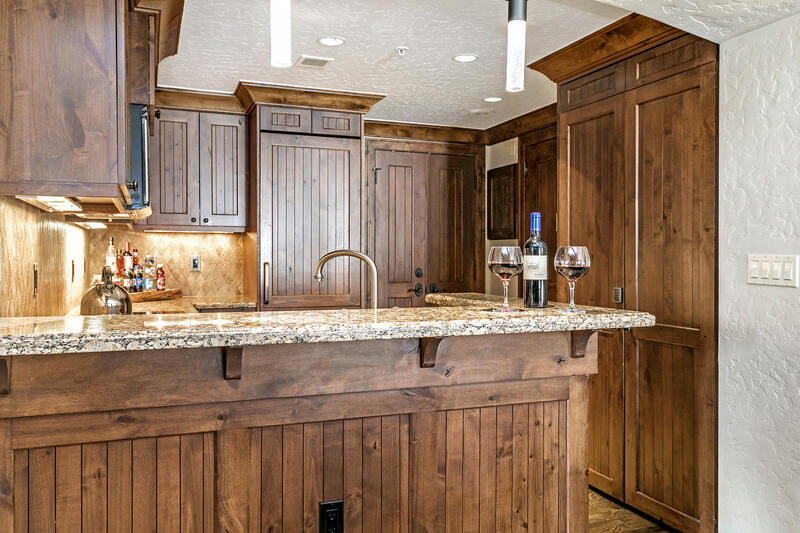 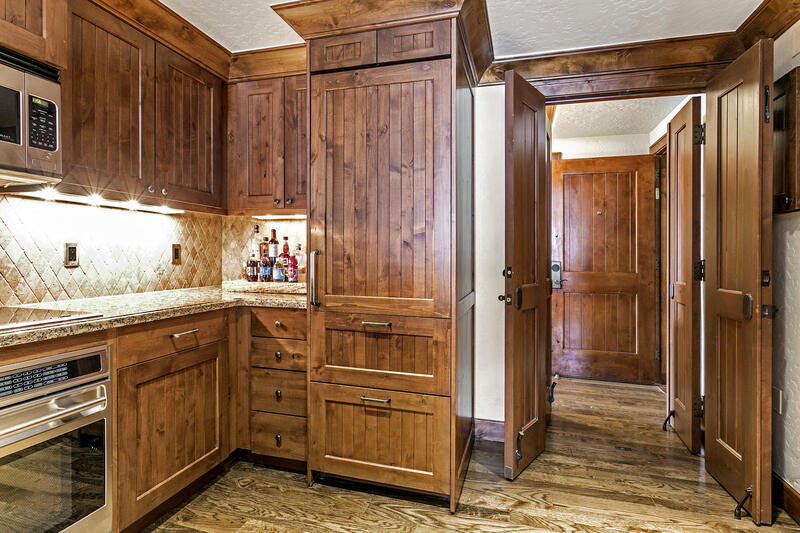 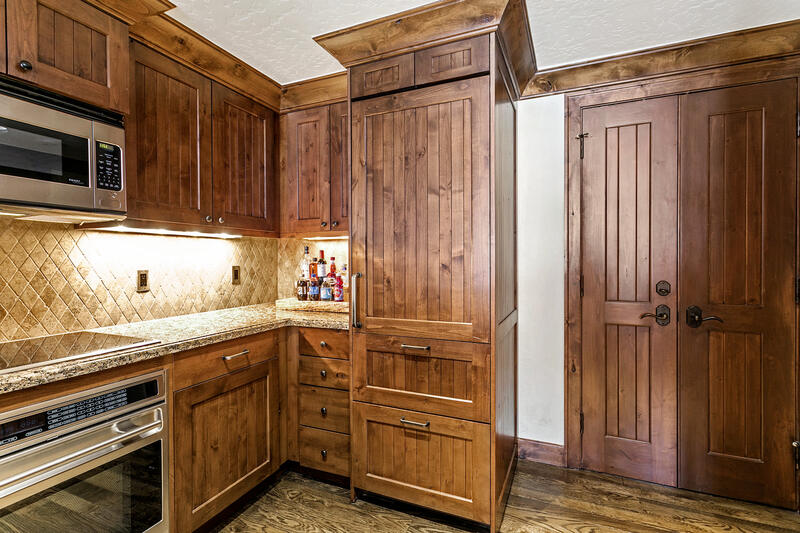 Unparalleled ski-in/ski-out location.